I am a poet, freelance writer (under the nom de plume Debbie Johnson-Hill), and photographer. These monikers have afforded me the opportunity to write about what interests, perplexes, challenges, or confounds me. My freelance work has allowed me to interview WWII and Iraqi war veterans, a former Olympian, an up-and-coming Nashville starlet, international dance champions, and B&B owners of historic inns. I have been privy to spaces and secrets my readers will never know, which makes my job as storyteller all the more important. My goal is to gain the trust of both my subject and the reader, which is why the phrase “Please don’t print that” lets me know I’m doing my job. I have photographed well-groomed millionaires and wrinkled pugs, senior citizens and toothless tots, dining rooms set in a jungle, and my personal favorite—chickens. Each face, each assignment, presents an opportunity to tell a story. I graduated from Brown Institute (Brown College) with a degree in Broadcast journalism, which led to my job as host of Mellow ‘til Midnight on jazz station KTWN FM 108, during the heyday of Twin Cities radio. At the tender age of nineteen, I was rubbing elbows with music greats Earl Klugh and Chuck Mangione; heady stuff for a small town kid. After my first child was born, I left my late night job and focused my efforts on parenting and volunteering. In between raising kids and writing in my spare time, I held jobs in retail, education, and freelance voice work. And here is where my story takes a detour. My husband and I each grew up in rural communities and decided to raise chickens of our own, fresh eggs and the like. When our neighbors and friends began asking if they could purchase eggs, we purchased more chicks. 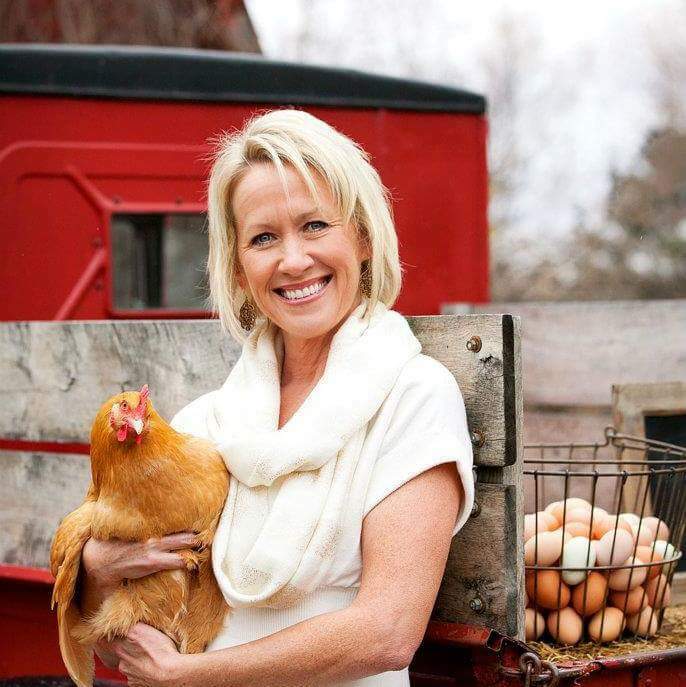 Soon, we started a niche business, Farmer’s Daughter Eggs, which left us with more customers than we had eggs and, you guessed it, we added more chickens. Soon we were leasing land, doting on 250 birds, selling eggs on the internet and at farmers’ markets, creating a line of chicken humor cards and organic cotton clothing, and in negotiations with two major grocery stores. I didn’t realize how far I had drifted from my life goals until I had to make a decision of where to go next. Forks in the road demand clarity. In 2010, I made the decision to go back to school to earn my undergraduate degree. At Century College, I fell in love with two skills that would shape my future career: creative writing and photography. With writing professors Cullen Bailey Burns, Beth Mayer, and Rich Kuss, and photography professor Melissa Borman, I realized I could take my ‘window on the world’ to a wider audience. I wrote articles for the student newspaper, The Century Times, created the collection of chicken photographs which became greeting cards, and even won a student photography contest with my entry Starkfield. In 2014, I transferred to the BFA program at Hamline University where writing became a passion. I graduated in May of 2017. Under the guidance of John Colburn, Patricia Francisco, Juliet Patterson, Mary Rockcastle, and Katrina Vandenberg, my confidence and skills flourished. I served as a student poetry editor and social media assistant at Runestone Literary Journal; am published in The Fulcrum, Red Flag Poetry, The Atrium, and A View from Here: Poetry to Help You Soar; and have worked as a staff writer for Tiger Oak Media. My photo galleries appeared in two different magazines and I contribute images to Art4Shelter, which raises money for Simpson Housing Services. I believe everything has led me to this moment in my life and career. Days are filled with writing, editing, and venturing out with camera in hand; any means by which to connect with the world around me. Gratitude is owed to my husband, Bob, family and friends, editor Jenniey Tallman, web designer Christine Rousu and photographer Dani Werner, and to my professors and colleagues who saw something in me that held promise. To you I dedicate the rest of the story. WATCH: What If We Enabled Farm Fresh 365?